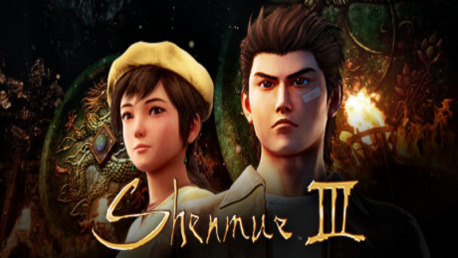 Shenmue III - Steam CD key → Buy cheap HERE! Shenmue III CD key to be activated and downloaded via Steam. You will not be sent any physical items in the mail. You will receive a(n) Steam product key via e -mail. Be ready to play Shenmue III on release day! When you preorder, the payment will not be charged until the order has been delivered. Your product key will be sent on release day at the latest, but usually 1-2 days before. Journey deep into rural China as you take on the role of Ryo Hazuki, a Japanese teenager hell-bent on finding his father’s killer—a story of adventure, mystery, friendship, martial arts, and ultimately, revenge! 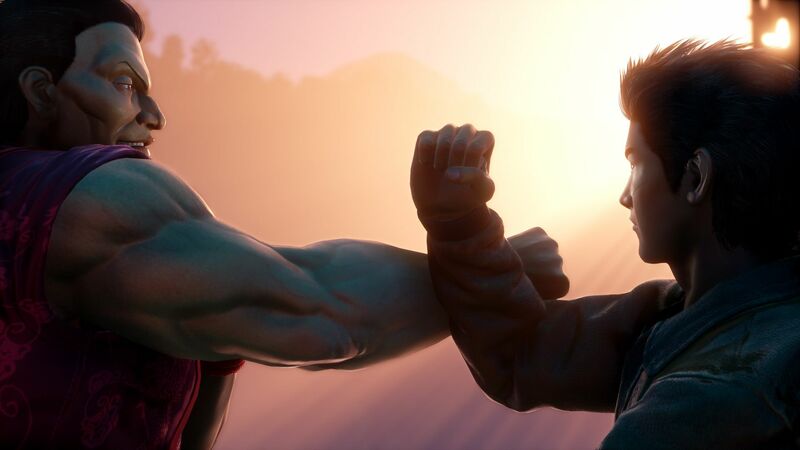 Play as Ryo Hazuki, an 18-year-old Japanese martial artist hell-bent on avenging his father’s death. 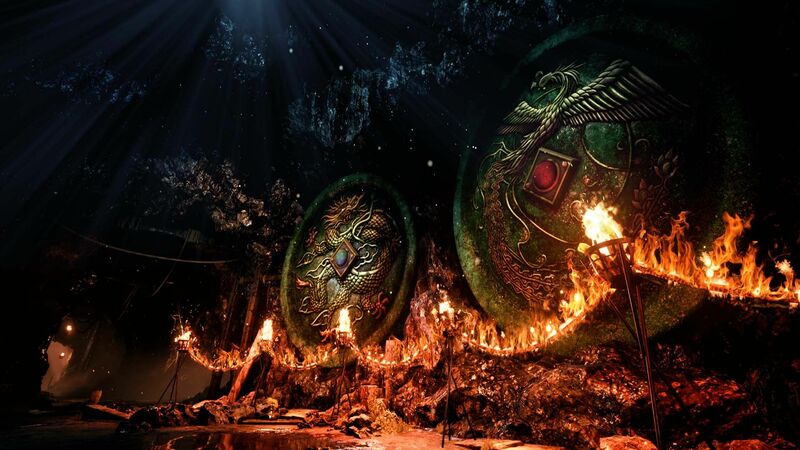 In this third instalment of the epic Shenmue series, Ryo seeks to solve the mystery behind the Phoenix Mirror, an artefact sought after by his father’s killer. His journey takes him to an immersive representation of rural China, brimming with activity and surrounded by beautiful landscapes. Ryo’s adventure leads him to towns and mountain villages where he can further his training, try his hand at gambling, play arcade games, and work part-time jobs while investigating those who know truth behind the Phoenix Mirror. 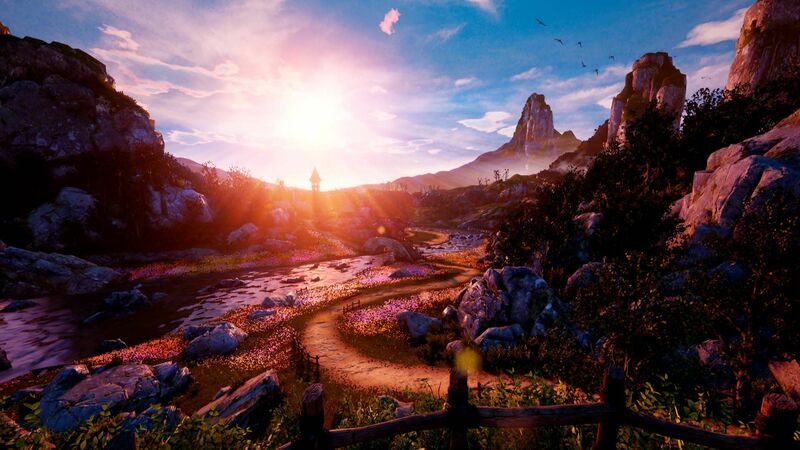 One of the most anticipated video games in history, from legendary game developer, Yu Suzuki. Martial Arts Action – Put your training and upgraded skills to the test via intense free battles and intense Quick Time Events. How does it work? Will I receive Shenmue III as a physical copy? No, you will receive Shenmue III product key (Shenmue III CD Key), that you will receive by e-mail. 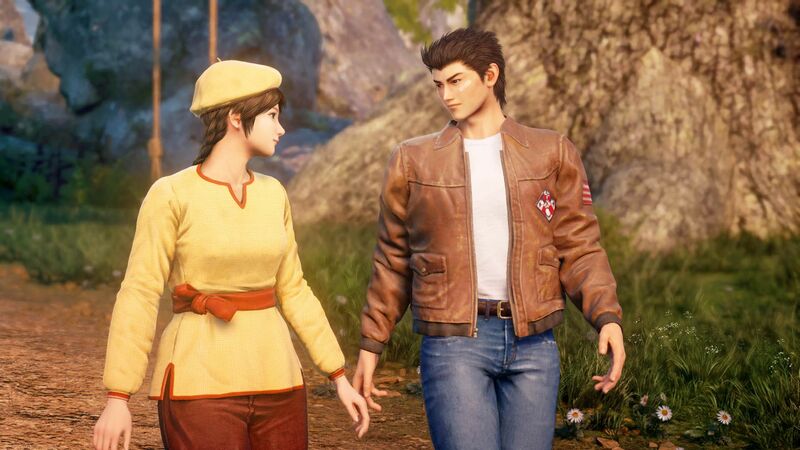 Afterwards, you will need to use the Steam-platform to redeem your Shenmue III product key (Shenmue III CD Key), and you'll be ready to download, install and play Shenmue III. You will receive a step-by-step guide on how to do this along with your purchase. It's easy as can be!